Jewish Baby Boomers in Jewish life. The intersection of these goals—Boomer engagement, inter-generational connections, collaboration, and effective communication—is where we do our work and where meaningful personal and communal transformation and innovation can occur. Please click here for information on ways B3 can work with you, your organization or your community or simply complete the contact form. We look forward to speaking with you. 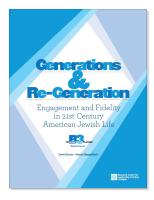 or re-engaging—Jewish Baby Boomers in Jewish life. 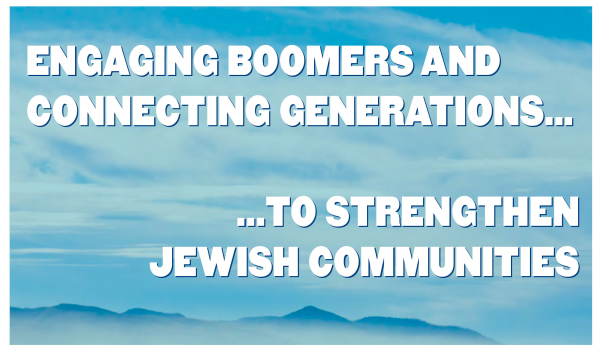 At the same time, we recognize the pressing need to understand inter-generational issues and connections, and to find new ways to strengthen the Jewish community through collaboration and better communication.